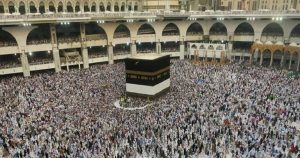 The last date for remittance of the second installment of Haj expenses has been extended up to June 5, informed Telangana State Haj Committee (TSHC) Mohammed Masiullah Khan on Wednesday. The selected Haj pilgrims have already paid Rs. 81,000/- per head towards the first installment and now they would have to pay the second installment as per their category of accommodation in Saudi Arabia. 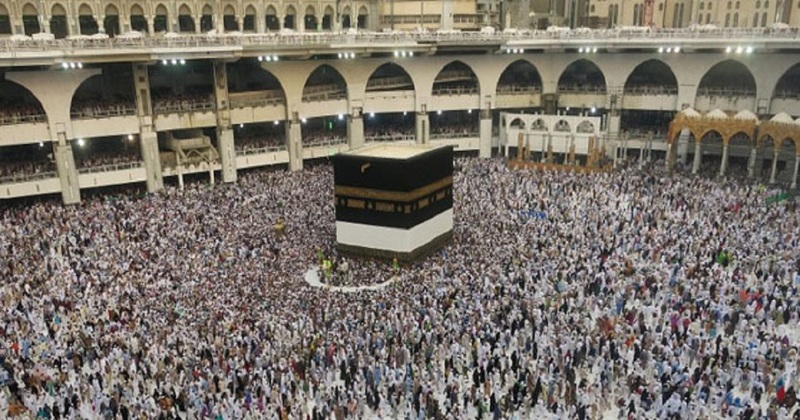 The applicants may remit the Haj amount online or in the State Bank of India Ac. No 32175020010 FEE TYPE-25 or Union Bank of India A/c. No 318702010406009 (Haj Account) in any branch having Core Banking System.